So awesome! I love how his tail is wagging a mile a minute the whole time! Wow! 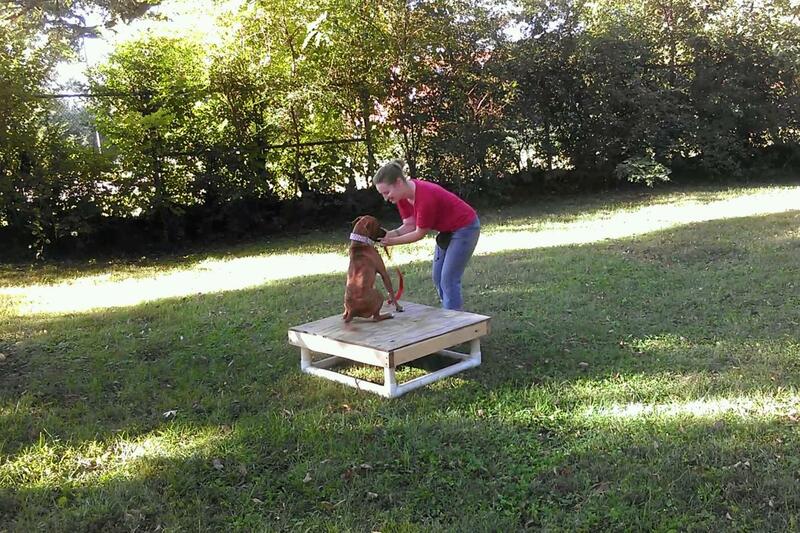 All these bloggers taking their pups to agility class makes me want to take Turkey! So awesome! Way to go Coop and foster fam! 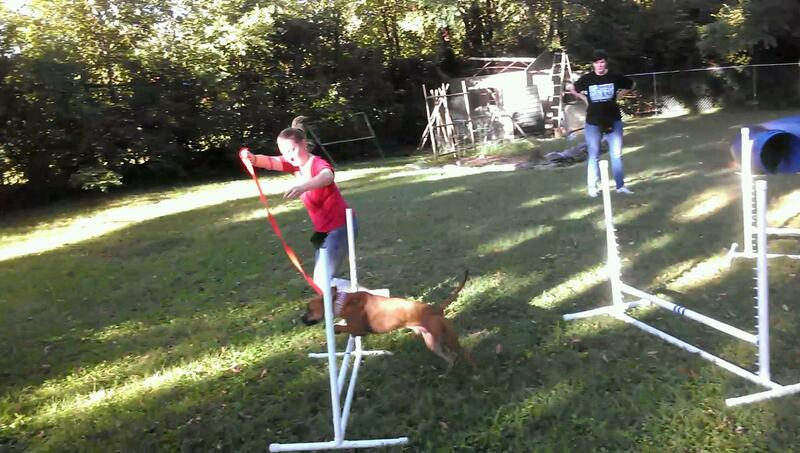 So enjoyed watching Coop do his agility! He looked like a pro! Well, so did you guys! Fun huh? Would love to come watch!